Happy weekend folks! 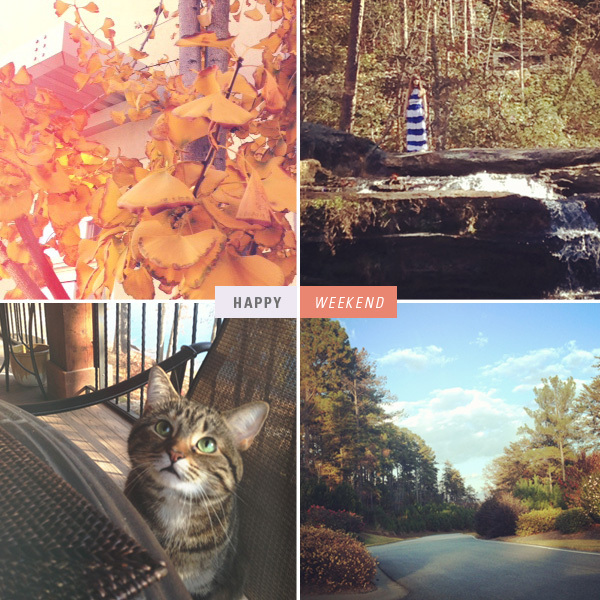 Here are a few snapshots from our trip to the lake over thanksgiving break. Off to go stuff my face with yummy mexican food. Adios!